The team at My Art Studio believes that art is a lifelong journey, one that starts from young and continues throughout your life. Driven by this conviction, the founders established My Art Studio to provide children with high quality art programmes. They strive to push the boundaries of innovation and creative expression by focusing on the learning process, and not merely the creative outcome. Passionately committed to providing a premium experiential art education for children, they have designed an innovative curriculum that emphasises learning through creativity. Set in a cosy and fun-filled environment, lessons aim to provide a holistic learning experience, allowing children to develop into confident and creative learners, expressive individuals who are equipped with essential life skills. They believe in keeping class sizes small to ensure that every child attains his or her highest artistic potential. 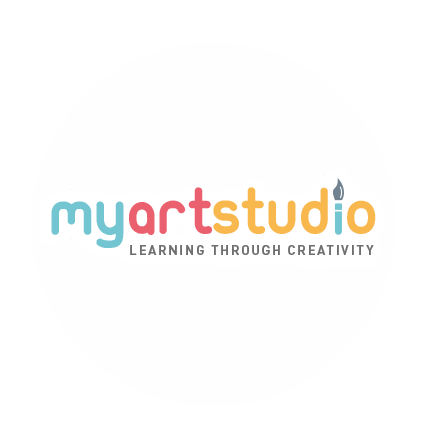 Led by a team of ARTrepreneurs and passionate parents with young children, their team of dynamic art educators comprises of qualified professionals in art and design. They are proud to count among their numbers practising artists and art teachers, who bring with them valuable experiences from related fields. Vincent Van Gogh Lives On!